Jeffrey Shen rocking the skate shoes. 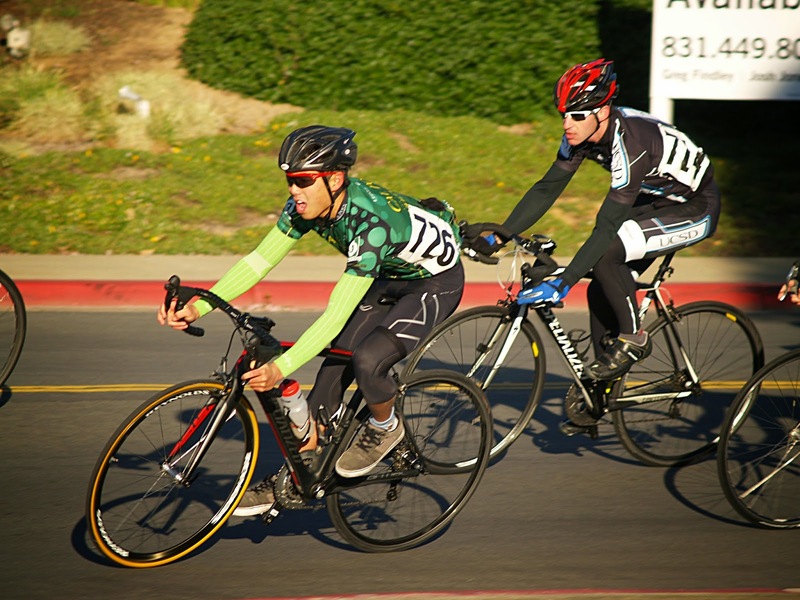 Although it has become a less frequent segment, in an attempt to become well acquainted with the 2014-15 Cal Poly San Luis Obispo Wheelmen community, Jeffrey Shen marks the eighth rider spotlight. The following information was provided as a set list of questions that Shen humorously answered. All responses are unedited. I loafed around freshman year and officially joined my second year, so like 3.5 years. Being able to do what you enjoy with other people. Riding bikes is fun, but it’s all in vain if you cannot share that joy with other people. Anyone who is down to go outside and enjoy some fresh air is a winner in my books. Whatever has the most sunshine, Froom Creek to Costco jumps has been hitting the spot lately. To hopefully use my experience of riding bicycles to help others who are interested in the sport to get on their bike more! Christmas music or any remix of Lorde. SloDoCo, cuz it’s 15 miles closer and they give you a free one if you buy 12. Everything that happens in my dreams comes true. The existential struggle to find motivation to pursue my individual will while also remaining close to the sanctuary of mediocrity in life.